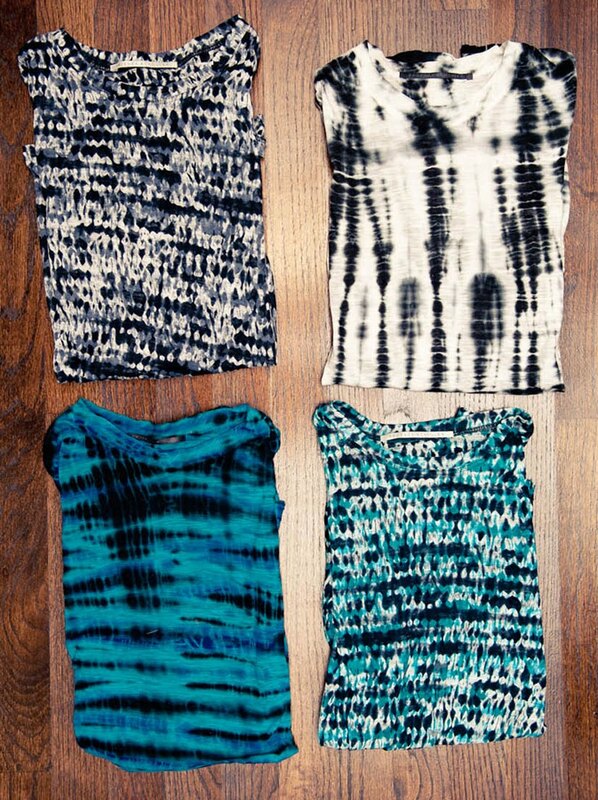 I know the tie dye surfer thing was one of the biggest trends last summer, but i'm still craving it. These are so summery & fun! Love them!